The Galway Fringe Festival kicks off on Saturday, 9th of July. It runs for just over 2 weeks, closing on the 25th of July. 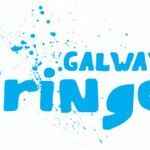 The Galway Fringe Festival is a boutique multidisciplinary Arts Festival based in Galway City and encompasses visual art, music, theatre, dance, literature, cabaret and exciting street spectacles. 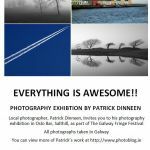 And I’m proud to announce that I have a photography exhibition in this year’s Fringe Festival, entitled Beautiful Galway. One of the main differences between The Galway Fringe Festival and the Galway International Arts Festival is that the Fringe Festival offers more of a platform for home-grown artists than the Galway International Arts Festival. 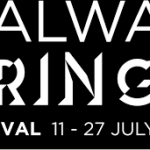 The Galway International Arts Festival also has an astronomically bigger budget compared to the Fringe Festival and events cost more than the Fringe Festival. You could call the Fringe Festival The Arts Festival’s little sister. My exhibition takes a slight departure from my abstract photography; it features landscapes, a pub scene and a colourful window of a thatched cottage. My exhibition is located in Columban Hall (the old church), which is on Sea Road (near Kia restaurant). 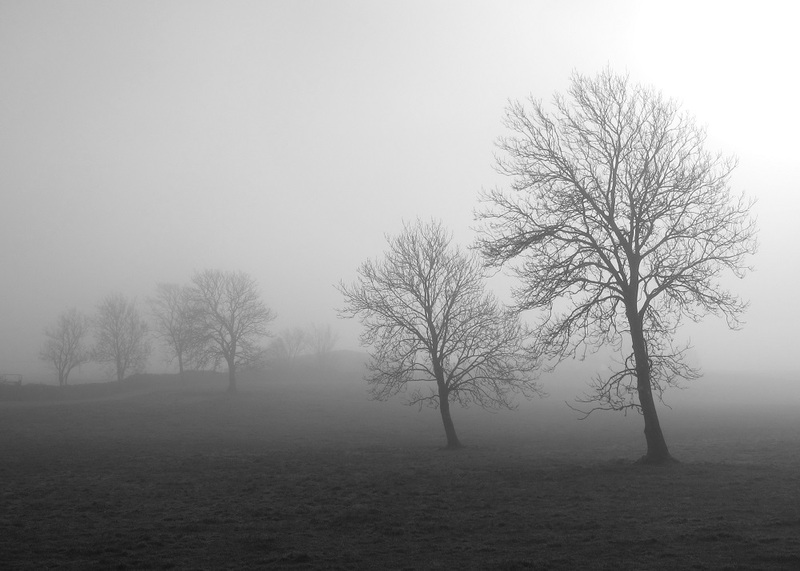 I hope you find the time to call in for a browse and enjoy my photos and the other exhibitions on display.